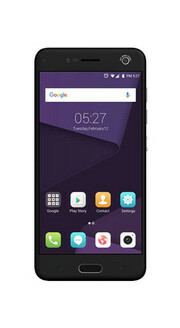 An inexpensive smartphone with a dual camera. 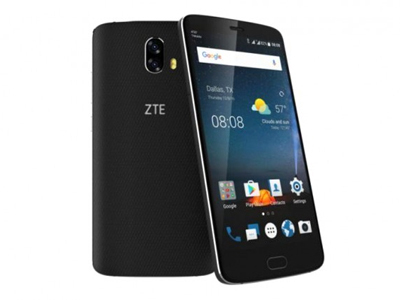 ZTE is expanding their lower mid-range product line. 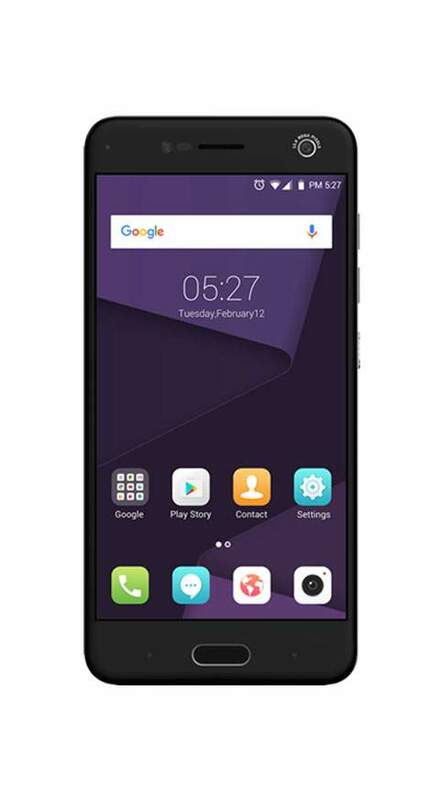 Alongside the ZTE Blade V8 64 GB, the Chinese smartphone manufacturer has now introduced the ZTE Blade V8 Mini to the mobile market. The ZTE Blade V8's smaller sibling costs only 179 Euros (~$215, recommended retail price; not yet available on the American market). It is equipped with a dual camera, a fingerprint scanner and Android 7.0. ZTE Blade V8 Mini будет доступен в Азиb b Европе, хотя ZTE не уточняет когда и по какой цене. Ставки делаются на март 2017.